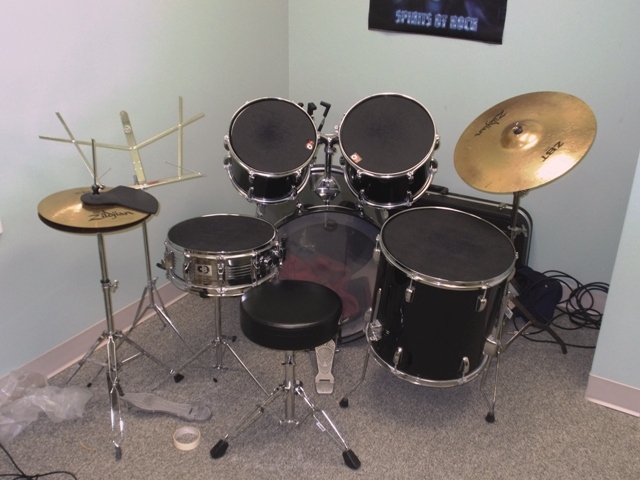 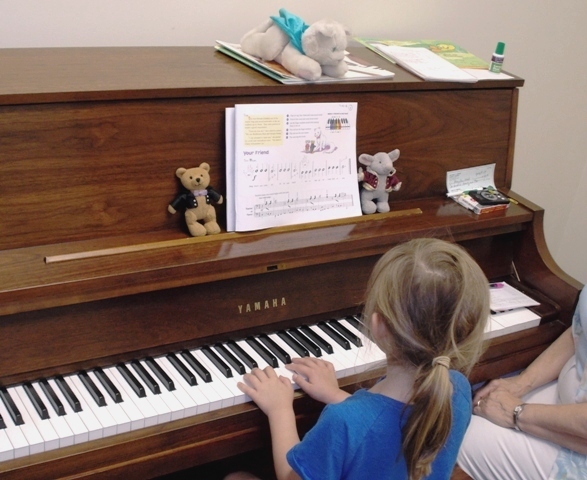 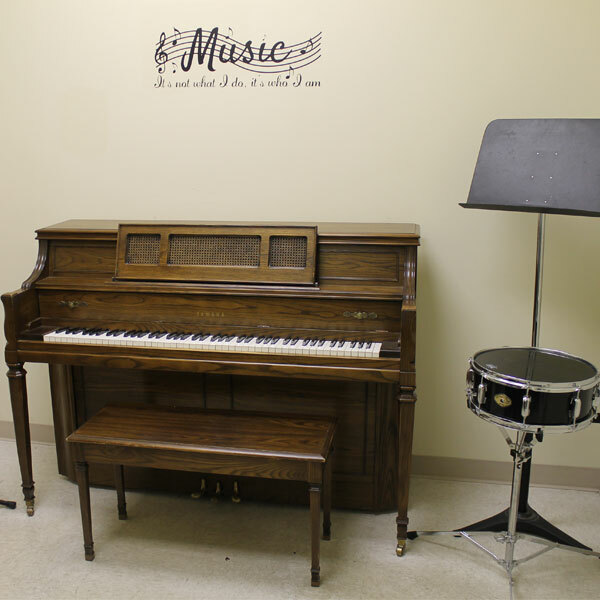 Bristol Grove Music Education Center is an established business that can meet all of your family’s musical needs. 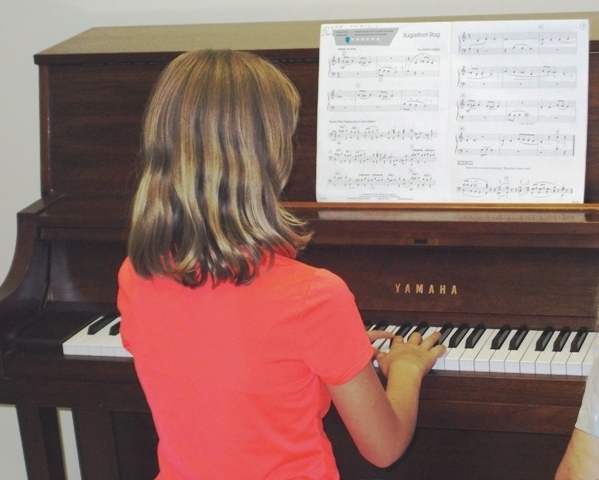 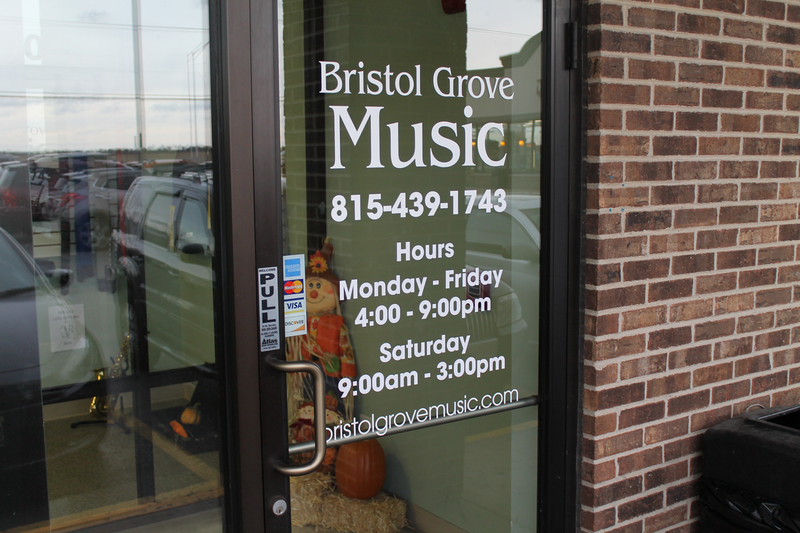 Bristol Grove has served the Joliet/Plainfield area since 1992 with first-class music instruction along with books, supplies and repair services. 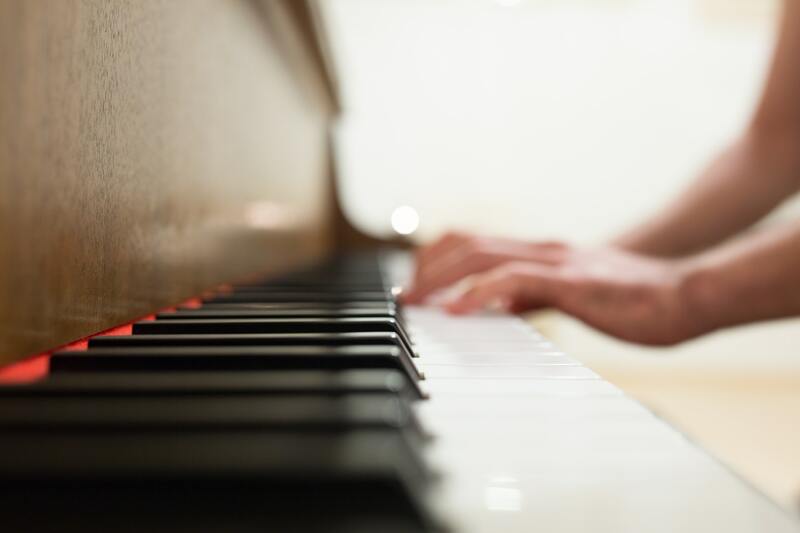 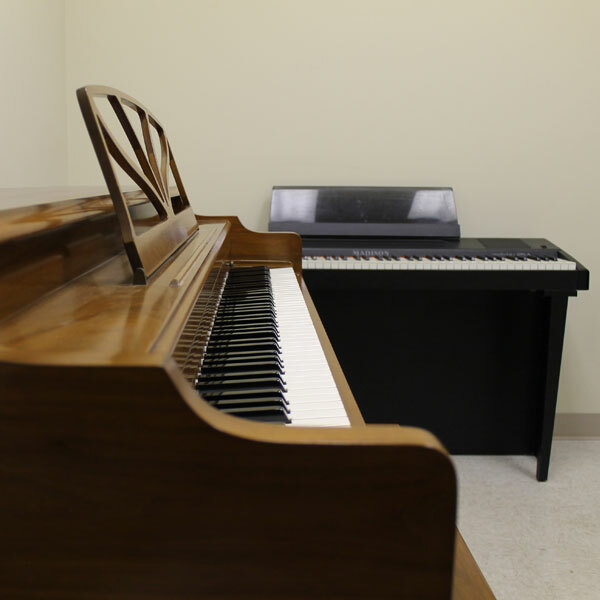 Our center has 5 modern lesson studios with full-size acoustic or digital pianos, plenty of space for students and glass doors which allow parents to observe lessons. 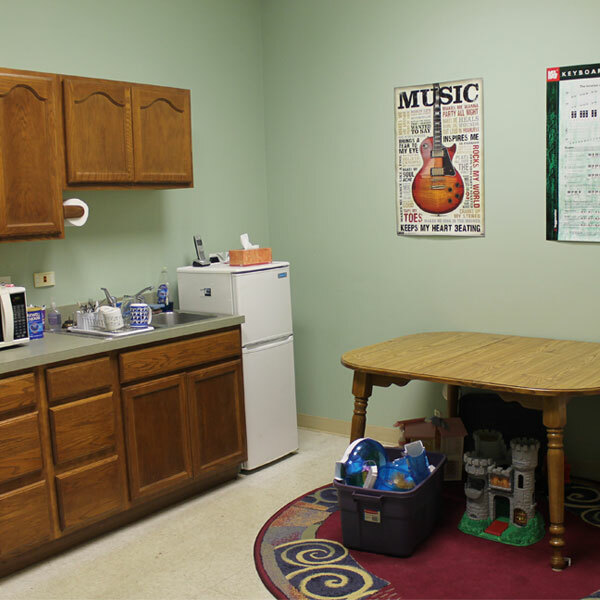 Bristol Grove also has a waiting room for parents, a schoolwork area for kids and plenty of free parking in a convenient location. 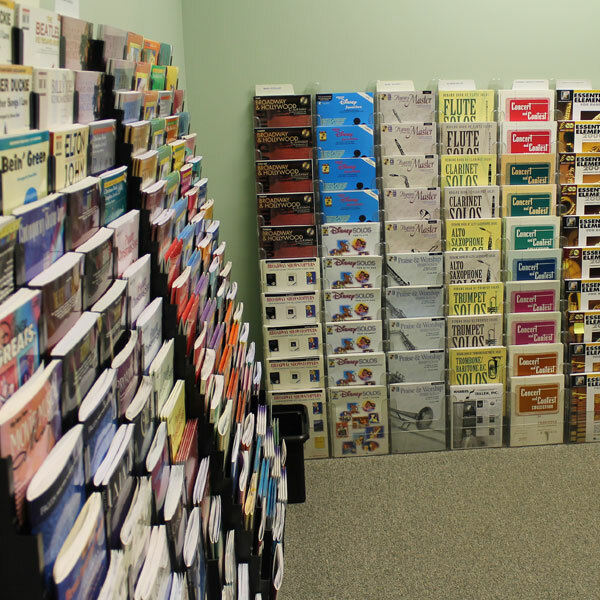 The center includes a room dedicated to books and sheet music along with a retail area where supplies and accessories are available for sale. 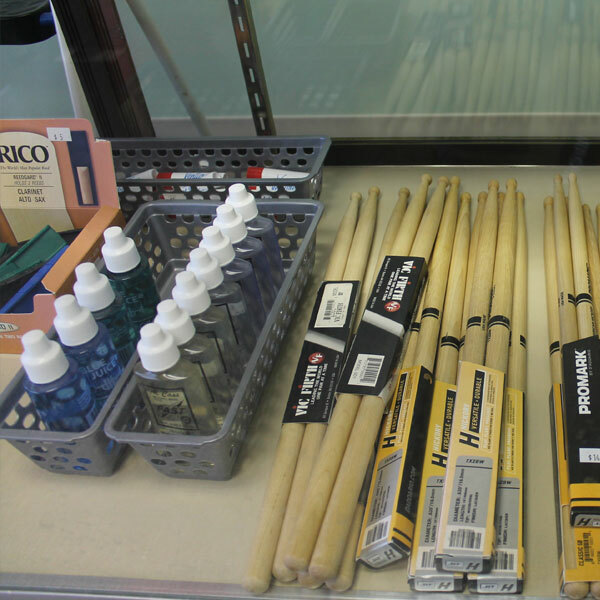 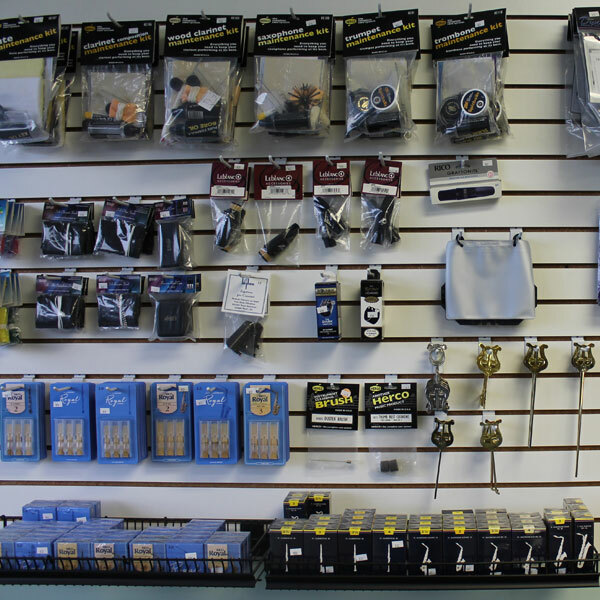 Regular store hours are Monday through Thursday, 4:00pm to 9:00pm for retail sales and lessons. 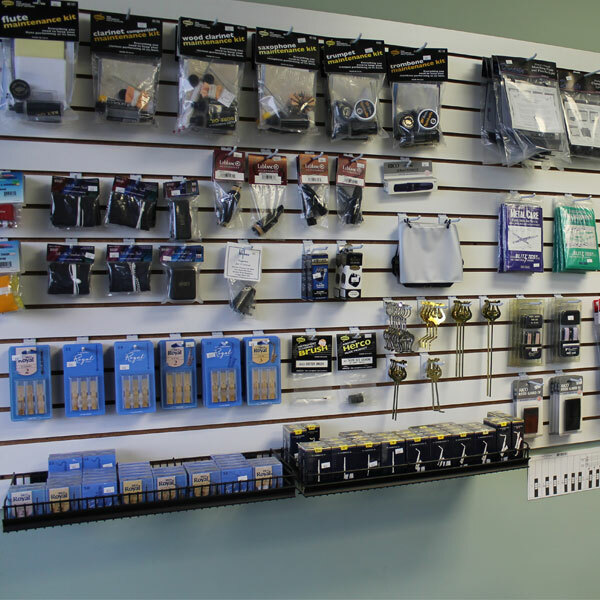 Friday is 4:00pm to 8:00pm and Saturdays the store opens at 9:00am and closes at 3:00pm. 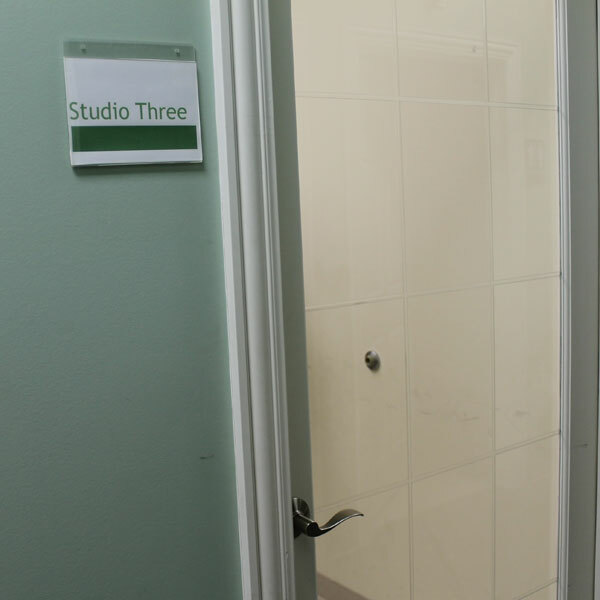 Special hours are available by appointment.